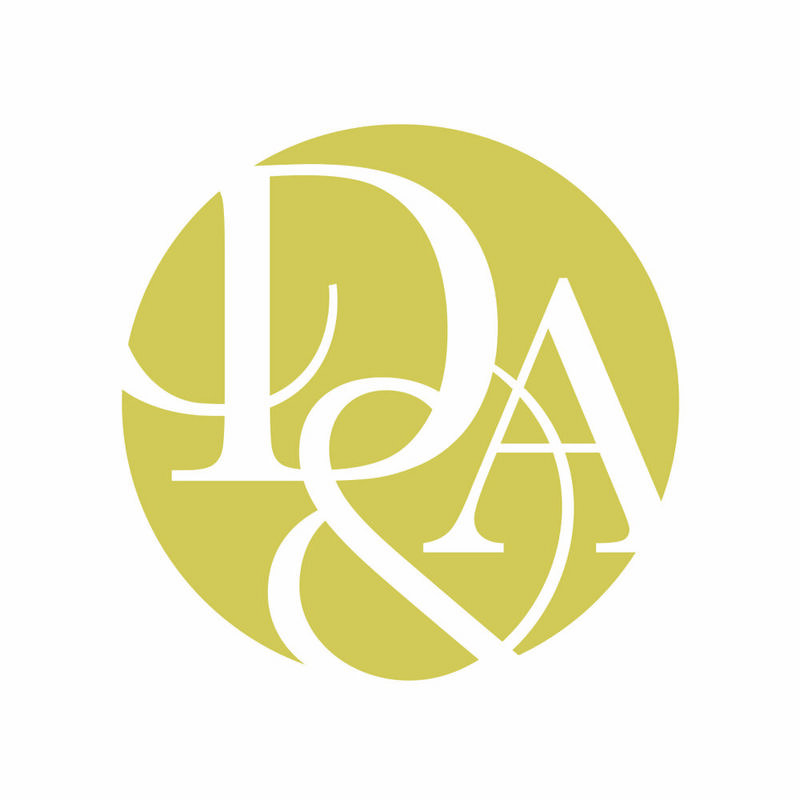 D'Orazio & Associates, Inc. is a financial advisory and investment management firm based in Northern Virginia. Its clients consist of individuals, families, corporate executives, business owners, retirees and qualified retirement plans. The principals of the firm have been providing financial and investment services since 1981. The firm's mission is to provide every client with the highest level of service our profession has to offer.